Phonepe Offers – Get 100% Cashback Up to Rs 250 Playerzpot, After a long time we are back with more offers, As we all know PhonePe is another e-payment app like Paytm. Also, Phonepe has similar features like Paytm but there are few features which make PhonePe different from Paytm. 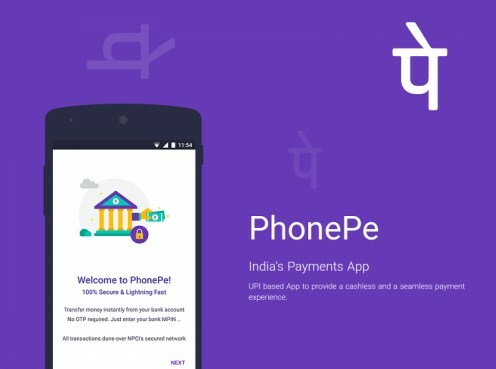 Phonepe is a UPI based app which provides a cashless and seamless payment experience. 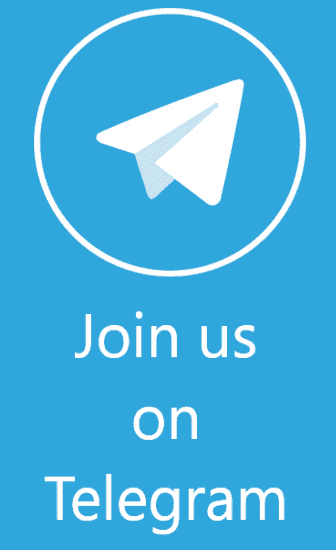 It is a Fin-Tech company headquartered in Bangalore. it is a better way than Internet Banking and offer the safest and fastest online payment experience in India. Phonepe mainly provides recharge and DTH offers so we are here with Phonepe best offers, upon using Phonepe offers you will get discount or cashback, so don’t wait for more recharge your mobile number today and grab some discount. Get 20% Cashback up to ₹30 on a minimum bill value of ₹40, thrice per user per month, once per user per week on transaction via PhonePe at Safal. a)Offer valid for all users once per week up to 3 times per month in offer duration. b) On all payment instruments – UPI / Debit Card / Credit Card / Wallet. c) At select partner Safal outlets. From 00:00 hrs. 15th February, 2019 – limited period offer. In case of any cancellations, the cashback given on the transaction will continue to remain as gift voucher balance and non-withdrawable to your bank account. 3) At max per user will receive ₹250 in cash back in the bonus section throughout the promotional period. 5) This offer will be applicable on orders placed on “Playerzpot” app. 7) A user should deposit amount in PlayerzPot wallet via PhonePe during the promotional/offer period to avail the benefit. 2) Then Open & install the app. 3) After Download Login with your credentials. 4) Now initiate a Transaction on Phonepe. 5) Enter the amount and click on proceed to pay. 6) Now use above given Phonepe offers. 7) Then Pay the required amount through Phonepe Upi, credit card, or from your bank through Netbanking. 8) Required cashback will instantly credit in your Phonepe wallet.